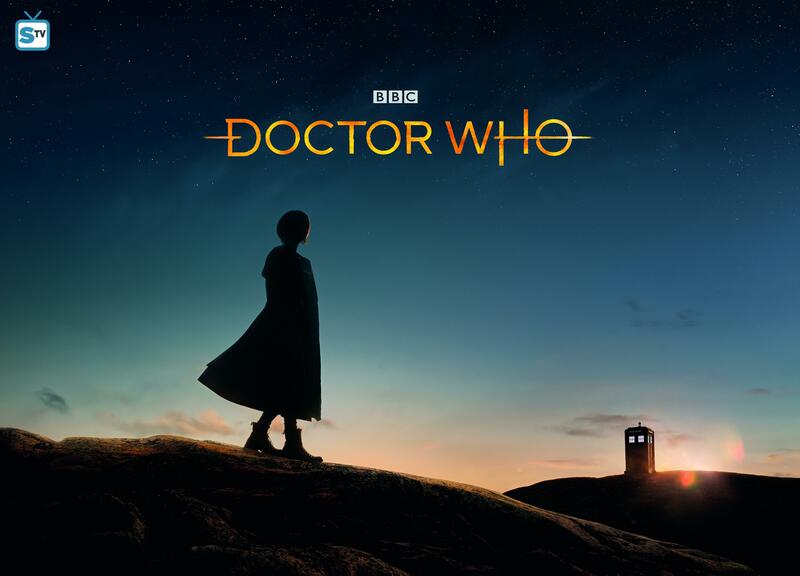 Doctor Who - Series 11 - 13th Doctor Poster. . HD Wallpaper and background images in the doctor who club tagged: photo doctor who dw series 11 season 11 13th doctor 13 jodie whittaker promo poster.